MASSIVE VOODOO: Scale Model Challenge 2016 - See you there! 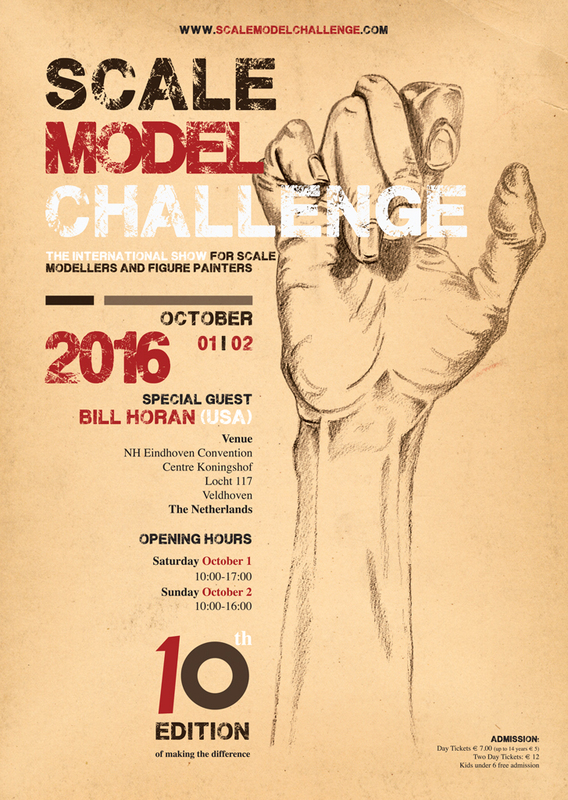 this is a short reminder about the Scale Model Challenge 2016. Miniature Painting Competition - Check! Scale Model Competition - Check! Great Location and Organisation - Check! 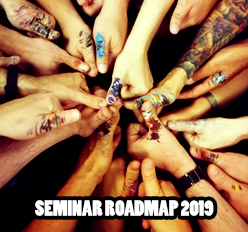 Interesting classes and workshops - Check! You have to be there - Check! Check out their website for more information, registering for classes or getting directions and hotel information. By the way, MV's Raffa will be there as a judge, MV's Roman, Bene, Peter, Oli and Phil will be there to enjoy the weekend! So if you want to have a nice chat or a beet with one of us, come by and enjoy the time. Oh and by the way, you can check out some of our old reports in the Event Report section here, here and here. But be reminded that the Scale Model Challenge got better each year, so this year will probably be awesome, especially because it was extended to Saturday. There are 0 Kommentare for Scale Model Challenge 2016 - See you there!